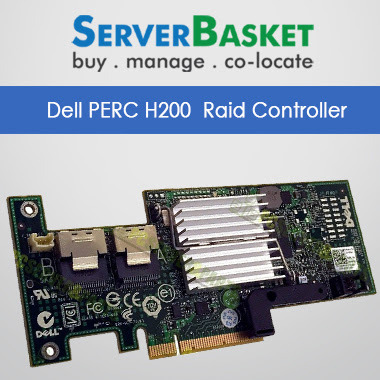 Get 100% Genuine Dell PERC H700 Modular RAID Controller In India At Low Price, With 24/7 Tech support, Low Price Guarantee, One Year Warranty. 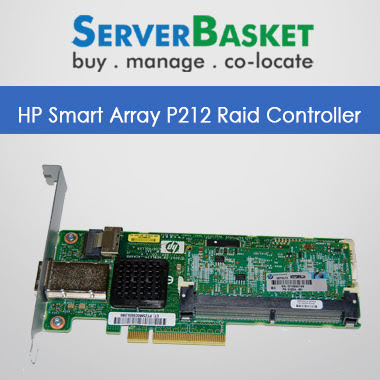 It offers a high scalability and enables additional drives up to 192 drives to a single PERC. 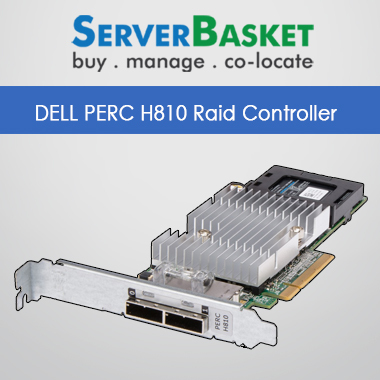 Thus get increased storage and also a high performance with the Dell PowerEdge 810 Raid controller card with Raid 0,1,5,6,10,50 and 60 Levels. Another advantage is its capacity to support even advanced software options, so your business gets a boost and unhindered performance when you are planning to upgrade the system or take in more processes, which means more data. 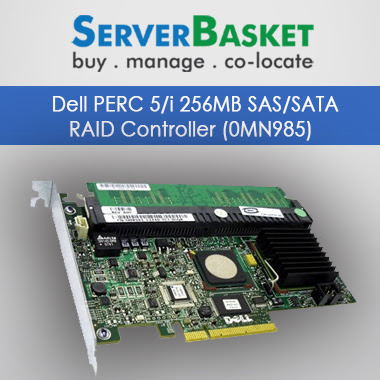 The server hardware raid card comes with five-year warranty and the battery has the One-year warranty. It is ideal for great storage, both inbuilt and external. 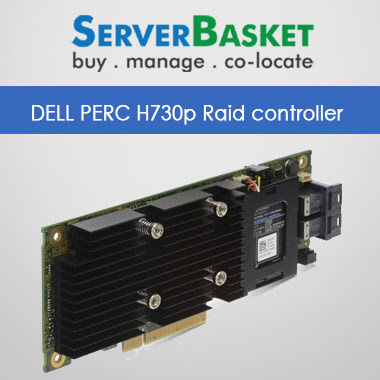 This powerful Raid controller is now available online in India at amazing offers and price. You can avail great discount as well. Buy now to own an absolutely power-enhancing device to boost your business. Vast storage options mean backup of huge and continuous data becomes easier which means increased server performance. 1. 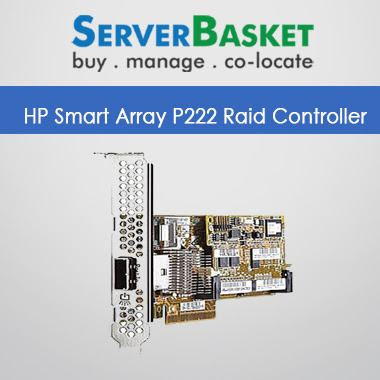 Reboot the server and at the time of start-up as per instruction press Ctrl + R to go to the option of Raid Configuration Utility. In the PERC Configuration Utility, now press Ctrl+ Not to see the Virtual Disk Management section and the missing disk underPhysical Disk Management tab. The last tab displays the currently active configuration and foreign configuration. Now come back to the Virtual Disk Management page and press F2to list the available actions.Go down below and select the Foreign Configuration and another pop-up window will be displayed to select import or clear the config and you need to select Clear. Press enter on yes on the warning message pop up.Just check whether the replacement disk is Ready Physical Disk Management page. Press F2, and choose the option Make Global HSand see the State has updated to Rebuild. 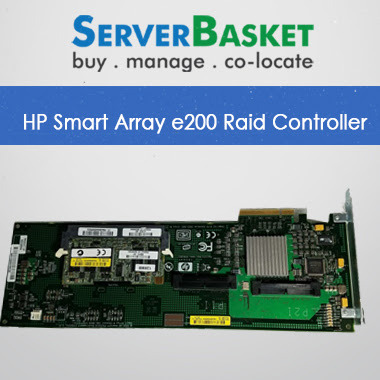 Now exit from the Raid Configuration Utility and reboot your server and the array will be updated in the background.